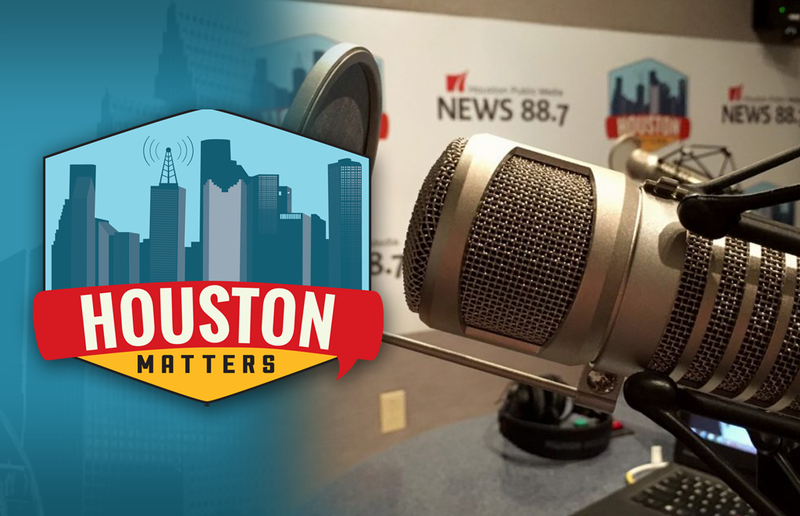 On Friday’s Houston Matters: We learn why some HISD board members pushed for a new interim superintendent. Then, former astronaut Scott Kelly talks about spending a year in space. 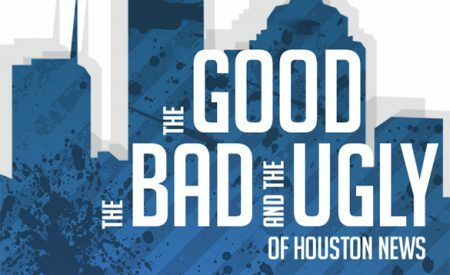 Plus, we break down The Good, The Bad, and The Ugly of the week’s news. And the classical ensemble Loop38 translates visual art into music. On Friday’s Houston Matters: HISD is moving on to another temporary superintendent — the district’s third leadership change just this year. Last night’s decision, following a raucous board meeting, was met with push back from members of the board. We learn why some board members pushed for the change. Also this hour: Former astronaut Scott Kelly has a new collection of photographs he took during his year on the International Space Station. It’s called Infinite Wonder. We revisit our conversation with him from last year after the publication of his memoir. Then, our panel of non-experts weighs in on The Good, The Bad, and The Ugly of the week’s news. 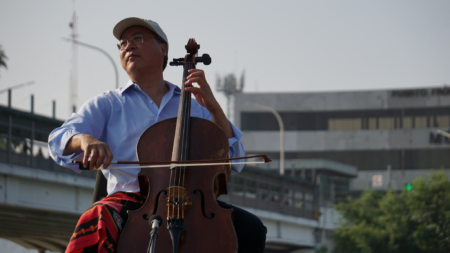 And we learn how the local contemporary classical ensemble Loop38 is translating the work of visual artists into music.